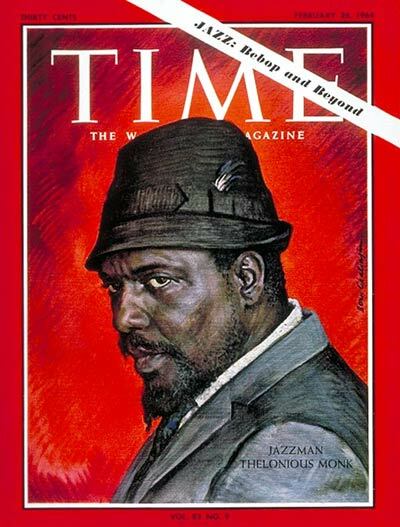 This entry was posted in Sam Carlson, Uncategorized and tagged Bebop, jazz, Piano, Thelonious Monk by Sam. Bookmark the permalink. Thanks for celebrating this important anniversary! And great idea, tying in Monk’s “Straight, No Chaser” with this week’s course material. 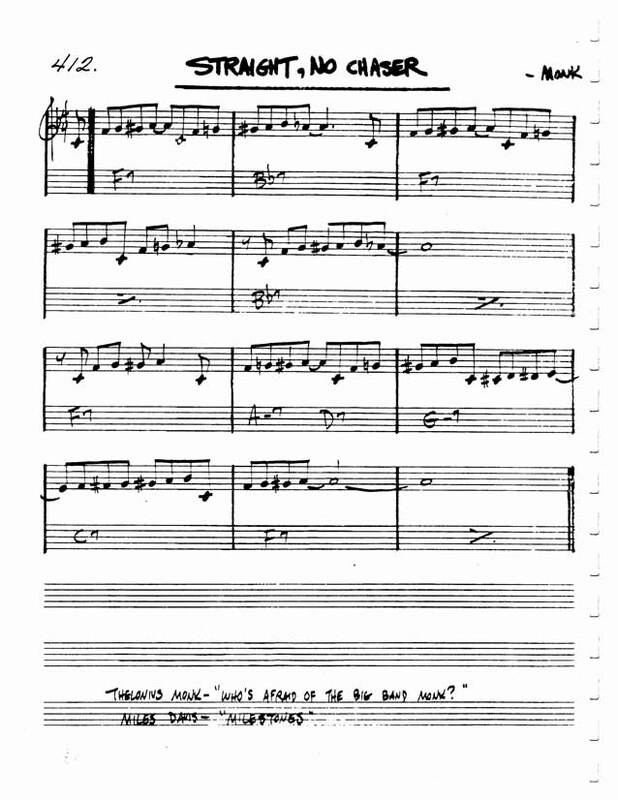 It might have been nice to mention some of the scholarship we’re reading and think about Monk’s relationship with the blues. 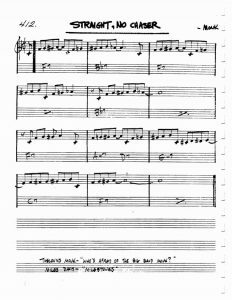 When he wrote “Straight, No Chaser” do you think he understood the 12-bar blues as a vital folk form, or a commercial genre? Was he aware of the music’s history and origins? 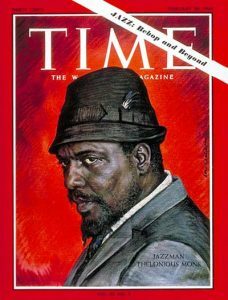 Finally, don’t forget that there were two primary source collections to mine this week; African-American Newspapers is at least as important (if not more important) than the jazz collection. Could you find a review of Monk’s piece to include in your post?